The church is located opposite the War Memorial at the junction of Barnet Road (A411) and Rowley Green Road. There is a drive alongside the church, leading to a car park that can accommodate over 20 vehicles. If you are coming from the direction of Barnet, this is just past the church, on the left hand side of the road. If you are unfamiliar with the area, the war memorial, on the right side, is the most prominent landmark to look out for. 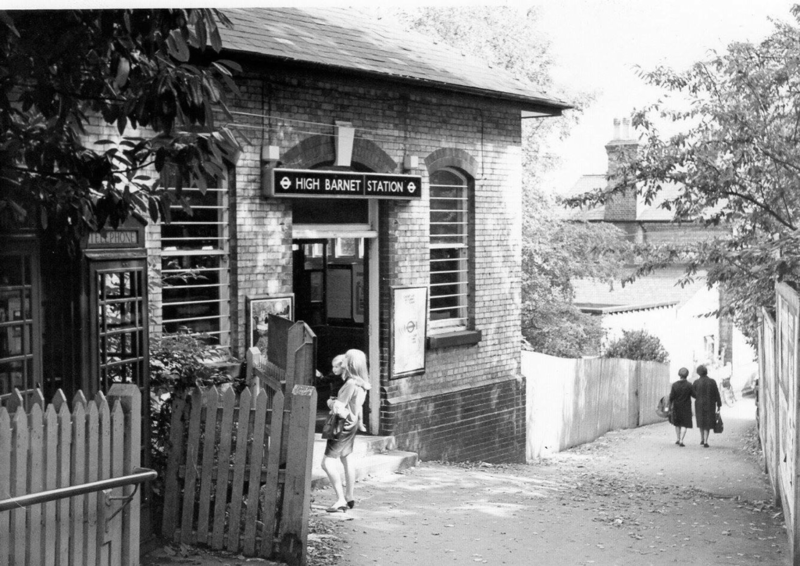 The nearest Underground station (Northern Line) is High Barnet (about 30 minutes walk, the early part of which is uphill). There is a mainline railway station at New Barnet, about two miles away. Both stations may be reached directly by bus: the 107 from High Barnet takes about 10 minutes.